Minecraft is easily one of the most addicting games developed over the last few years. Now that the final version of the popular sandbox survival game is on the way, Minecraft enthusiasts everywhere are getting a special treat. Minecraft Pocket Edition released earlier this week in the iOS App Store. While Minecraft Pocket Edition has been available to Android and Xperia PLAY users for quite some time, Apple device owners can finally get in on the sandbox action. 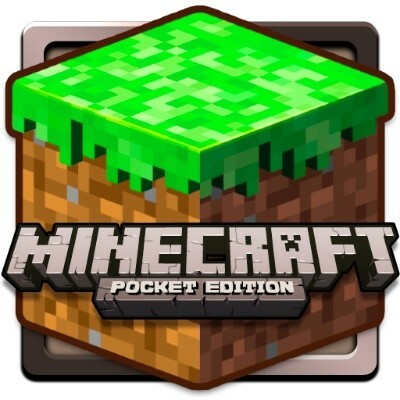 Minecraft Pocket Edition will run users $6.99 and is compatible with most iterations of the iPhone, iPad, and iPod Touch. This particular version of Minecraft only contains the creative mode, although users can still build with friends when on the same wireless network. Mojang, however, has confirmed that survival mode is on the way. “I know a lot of people are waiting for Survival mode and so am I. We need to tweak and rebalance a lot of stuff before we feel confident about releasing mobs and what-nots.” explained Mojang representative, Daniel Kaplan.